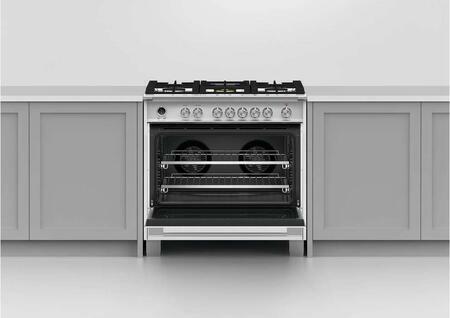 The large 4.7 cu ft capacity for this range gives you plenty of space to cook multiple dishes at the same time. Get to work with this range in my new apartment and I love it. Very easy to clean and make my food delicious. 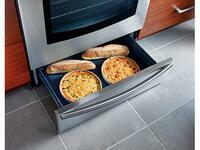 I also love the convection oven. Works great and looks great…! 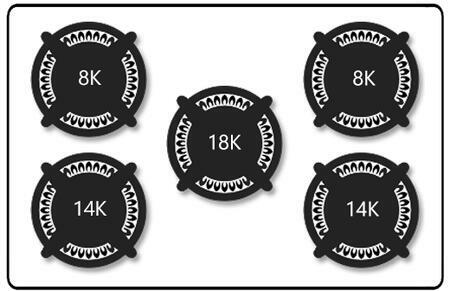 A -burner stove for this price point is amazing. 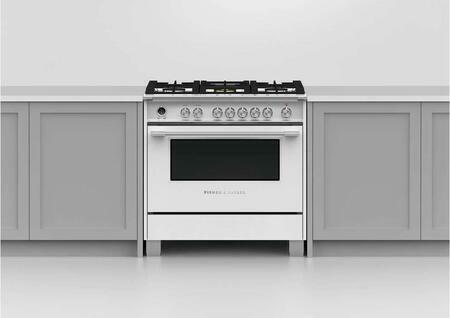 Has large knobs and sturdy racks. 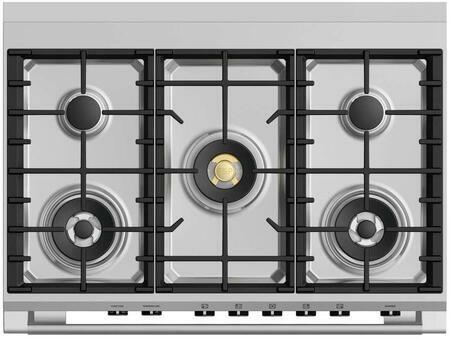 It is an attractive range, easy to clean and the variety of levels of heat on the burners works well for cooking different types of food. 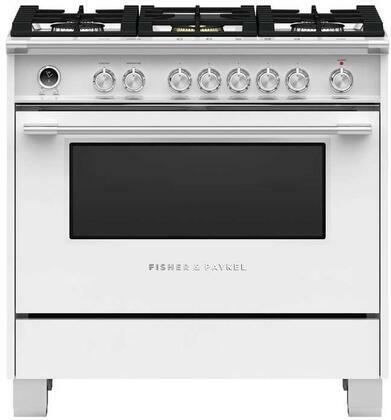 So glad I chose this Fisher Paykel range. Fixed about a week or so and cook’s good. The temperature is good for any kind of cooking. Very easy to clean. I just love how beautiful it looks in my kitchen. Much more spacious with the burners. I’m so glad to have it in my kitchen. I shopped around for a new range for quite a while and end up buying this. 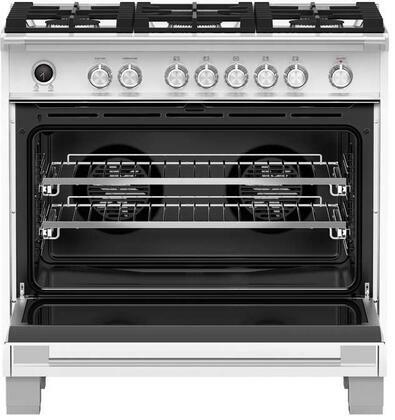 My husband and I both love this stove. We are very pleased with the purchase. Pretty basic to use and understand. Requires minimal clean up. 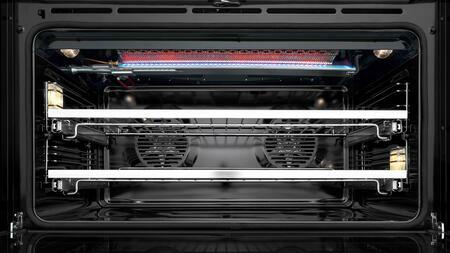 Oven heats up quickly. 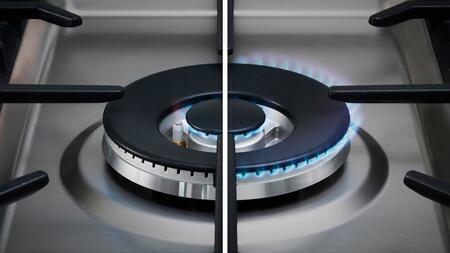 I love the fact that each burner has different BTU. It looks like a masterpiece in my kitchen. We installed this range just 3 months ago, and very happy with it. It's easy to use and works very well. love the design, looks beautiful in our kitchen. 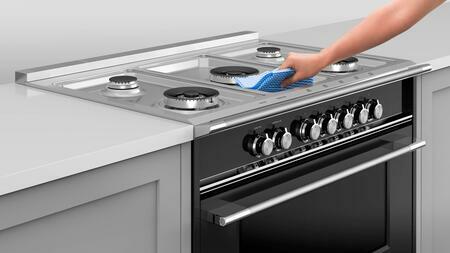 Burners are very easy to clean and the oven heats up quickly. We just got our stove delivered last week and I love it. I love the look and all the features. 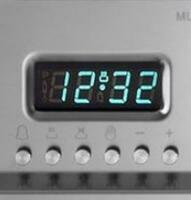 The over temp holds a steady and even temperature for even baking. So far, my food is coming out perfect! Couldn't be happier. I've only had it 3 weeks but so far, I have been very happy with this range. The burners work well and the oven heats up nicely. 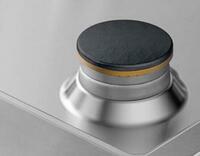 The cooktop is easy to clean. This is a good value for the money. I’m very pleased with my purchase. It works great, clean up easily, have many new features and easy to work with. It so much better than last stove. 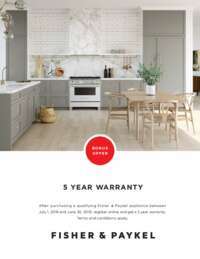 I enjoy cooking on it and have had no issues or concerns. 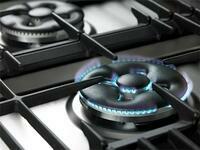 So, far this stove has resulted to be a great quality product at a reasonable price. Loved the burners. 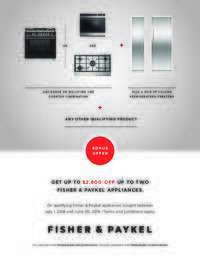 There is nothing I don't like about this Fisher Paykel Range.